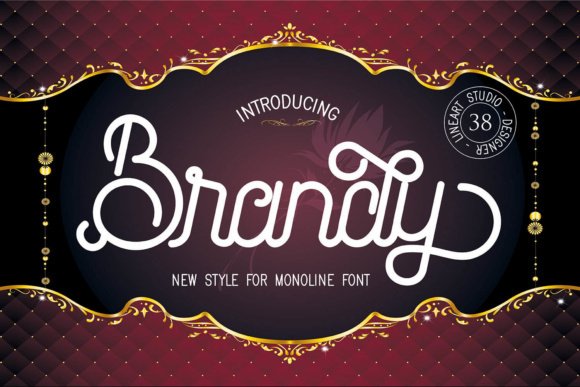 The Brandy is a monoline font duo which comes in two variations: script and serif. The script comes in a regular and clean version, and the serif comes in a regular version which consists of capital letters to complete the rhythm of your mono design. It has an elegant, vintage touch which makes it perfect for logos, web banners, quotes, and much more! Available until Wednesday, October 24, 2018. Grab it fast! !